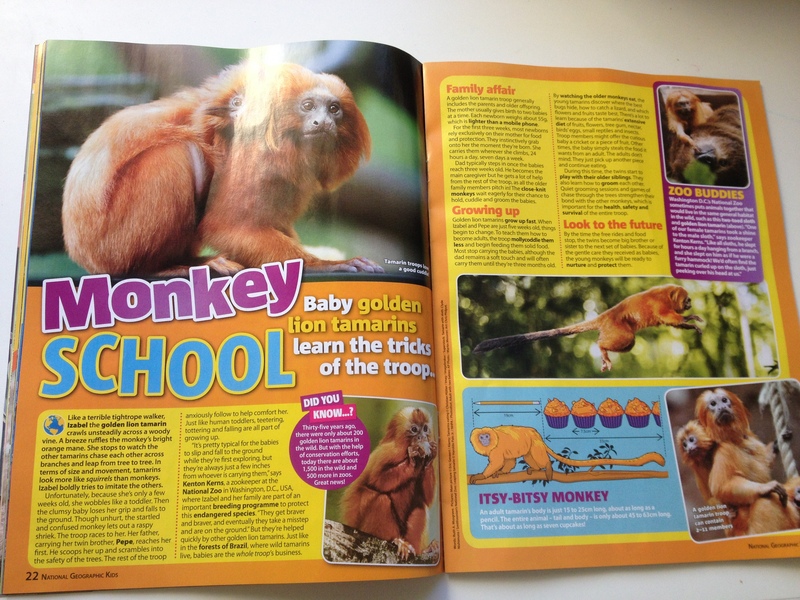 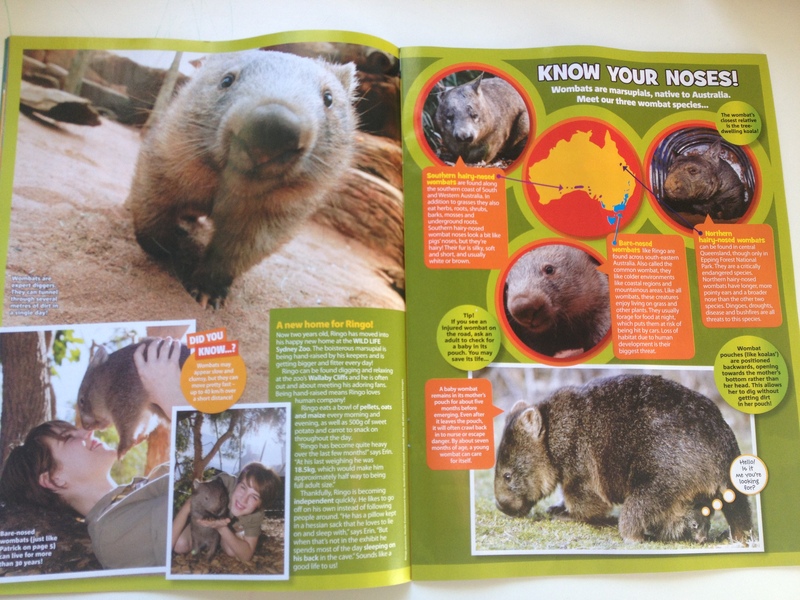 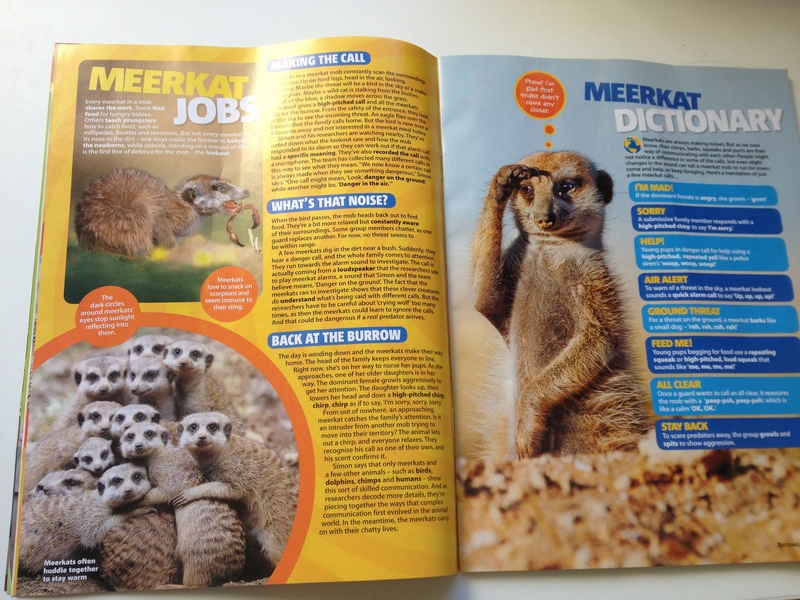 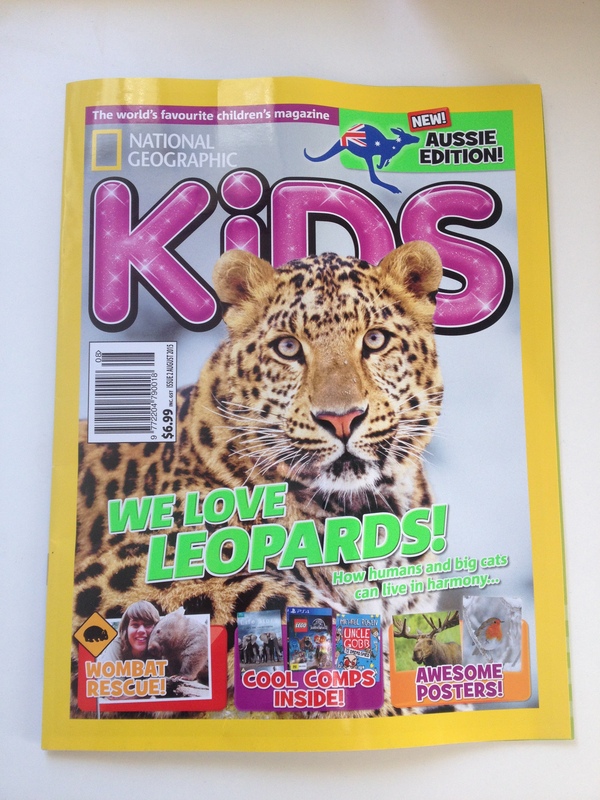 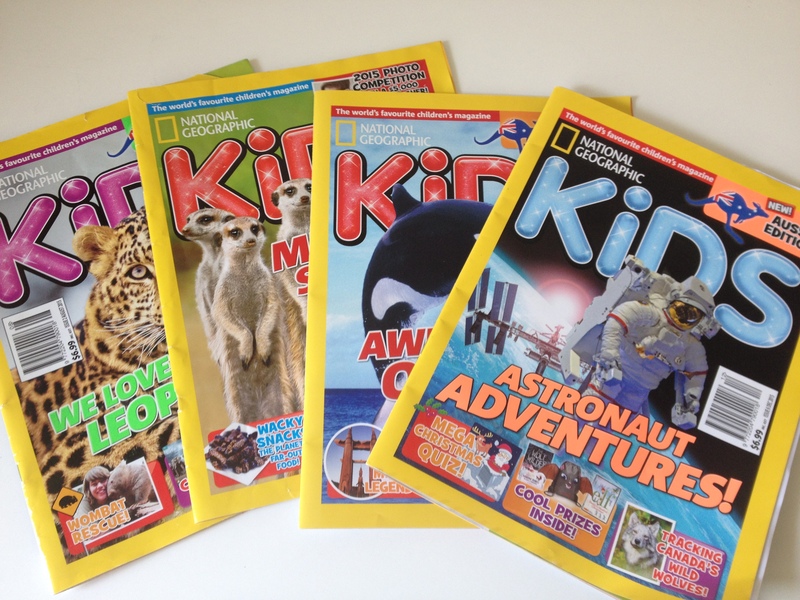 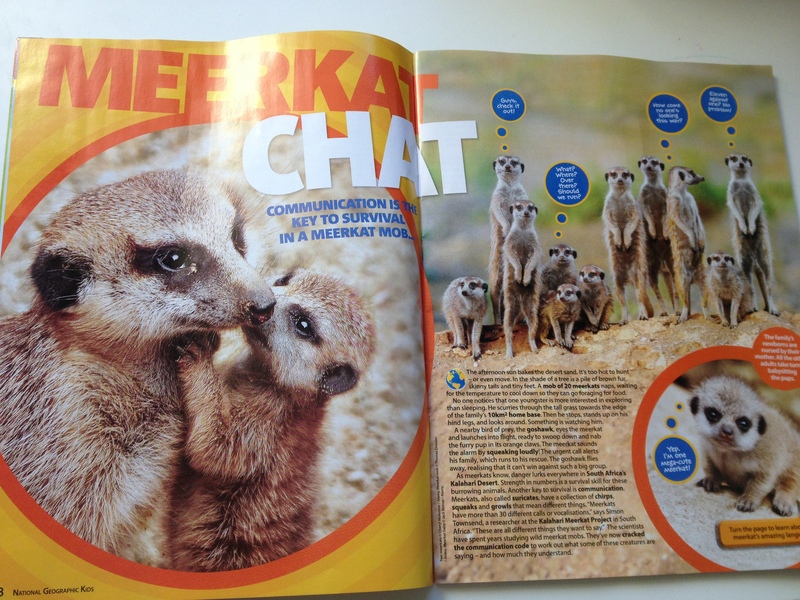 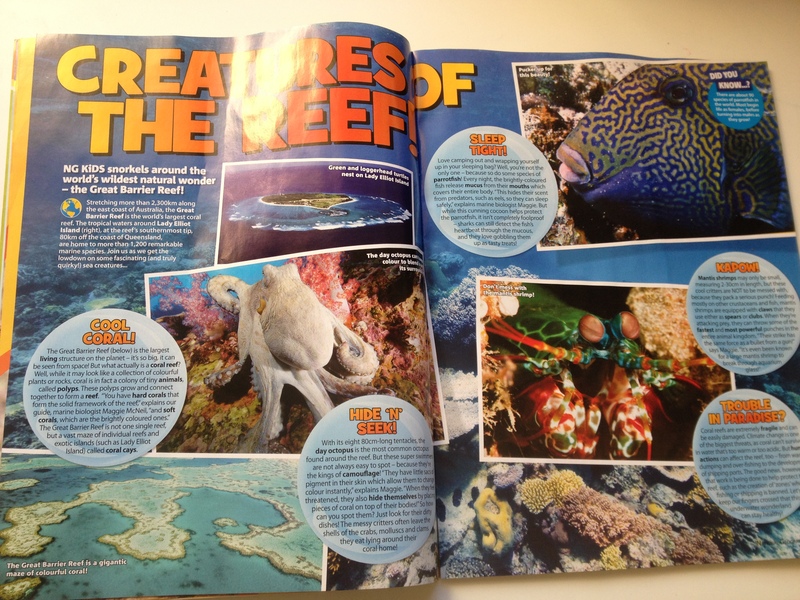 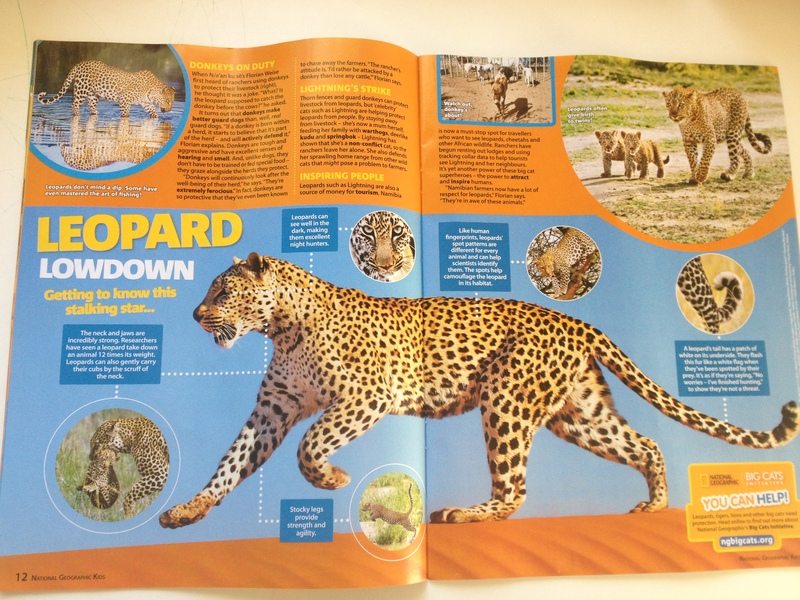 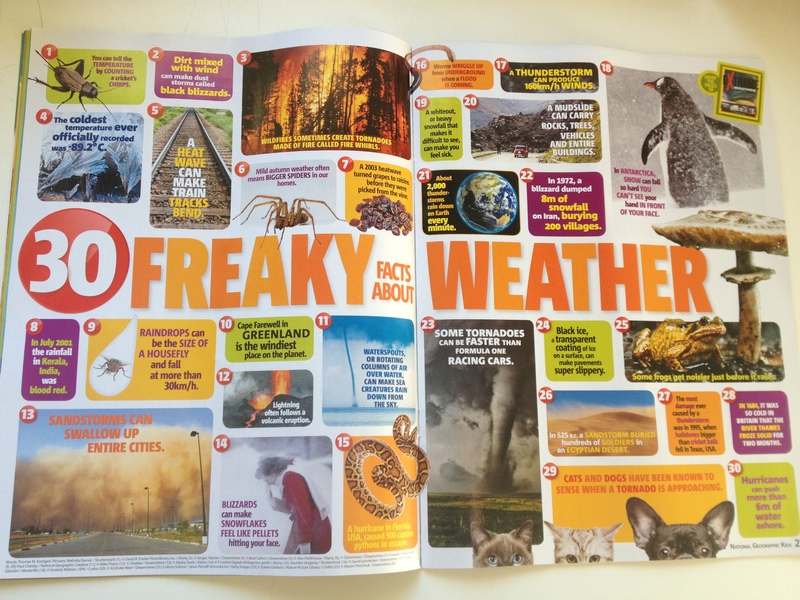 Yay we finally have an Australian edition of this National Geographic kids magazine. 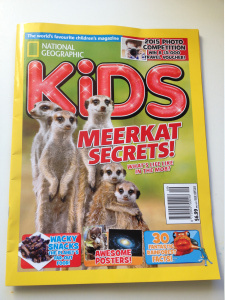 This is issue two. 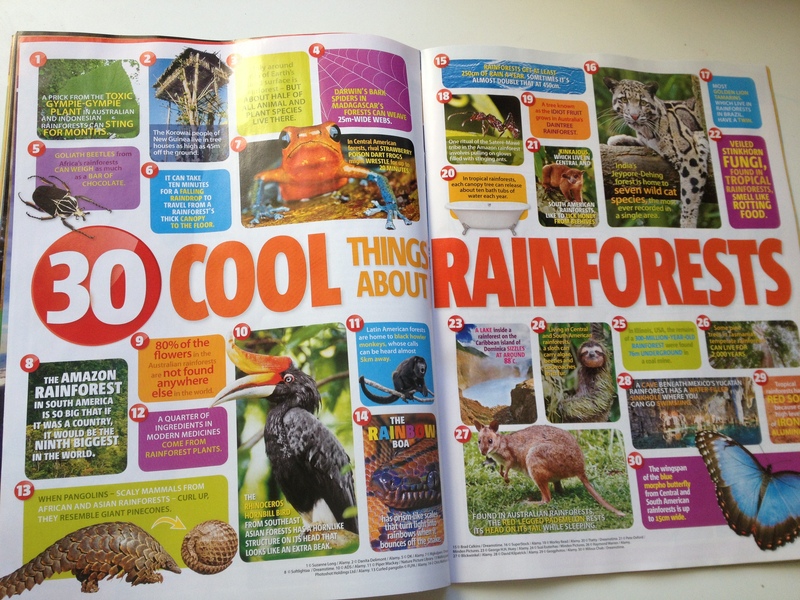 My three year old and I enjoyed reading this together even though its recommended for slightly older kids, it’s still nice to discuss and explore new concepts of interest.